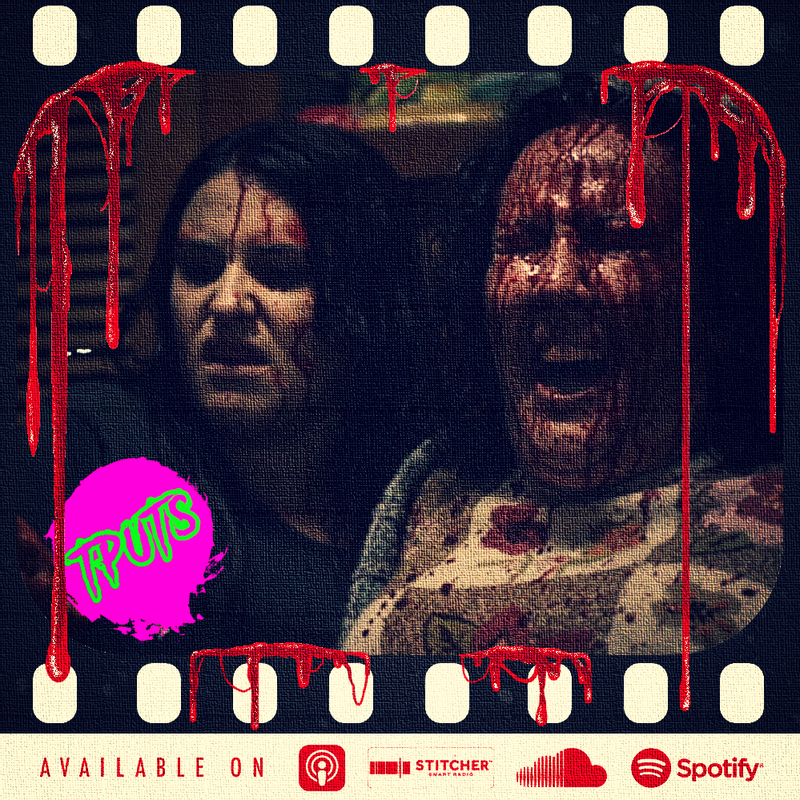 On this Challenge TPUTS it's more Movie Club as we turn our attention to a run of movie club choices from our colonial friends in New Zealand and Australia continuing the selection with Housebound (2014). REVIEWS MUST BE SUBMITTED BEFORE CLOSE OF DAY WEDNESDAY 24th APRIL 2019! !